WWDC 2014 is over, and noticeably absent from last week’s keynote and sessions was any mention of the Apple TV. For a billion dollar product, this silence from Apple means one of two things: it could mean the business isn’t important, or more likely, it could mean that there are big things coming that aren’t ready for public consumption. 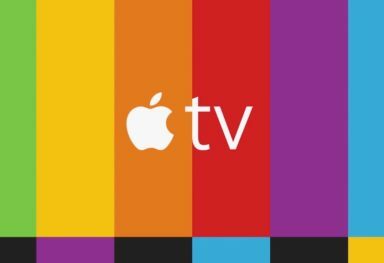 Taking the assumption for the moment that a mere billion dollars is important to Apple, let’s review the announcements made last week and see how they may apply to the Apple TV product line. 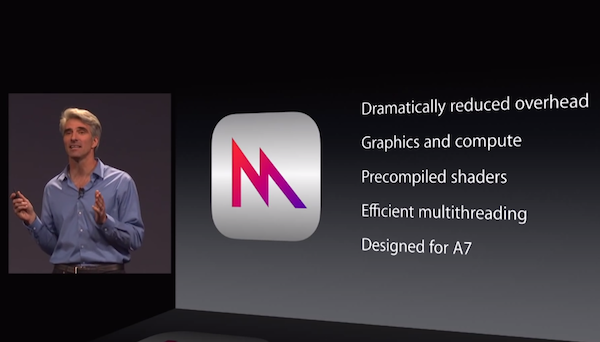 Possibly the most interesting announcement for future Apple TV potential is the announcement of Metal. Metal is a set of developer API’s that allow “bare metal” access to the full graphics capabilities of the underlying hardware. The game demos that were shown were fairly incredible for an iPad, and showed the hardware that Apple ships is getting closer and closer to “console-level” graphics capabilities. 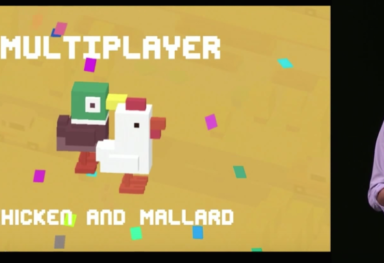 Granted, the demo was shown on an iPad Air, which greatly out-performs the current Apple TV products, but the Apple TV is overdue for a hardware refresh. 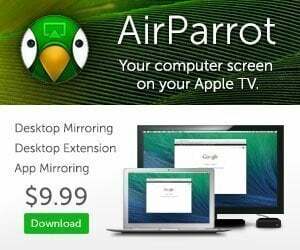 With most consumer televisions supporting 1080 resolution, an Apple TV with equivalent hardware specs as the iPad Air would outperform the Air. Not until TV’s reach 4k resolution does a television surpass the Air’s resolution. There was a fair amount of unsubstantiated rumor and buzz around HomeKit prior to the announcement, with some proclaiming that Apple would “own” the home automation market. Instead, what Apple did is much more powerful – they have created an underlying architecture and set of API’s that enable developers to standardize the interaction of their devices and integrate different vendors seamlessly. 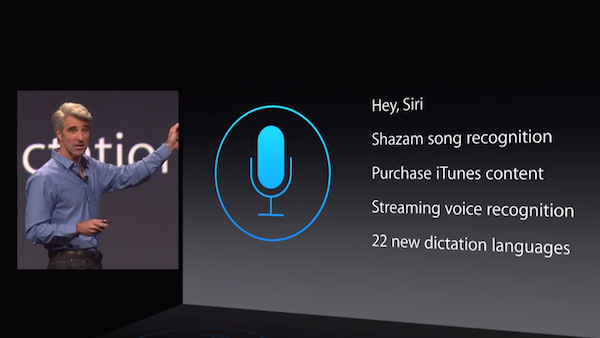 There are a couple of interesting tidbits surrounding Siri. Obviously, expansions in supported languages and overall capabilities is always interesting, but also fairly expected. Song recognition would be a feature that could be interesting for home use, and the ability to purchase content via iTunes store lays even more groundwork. 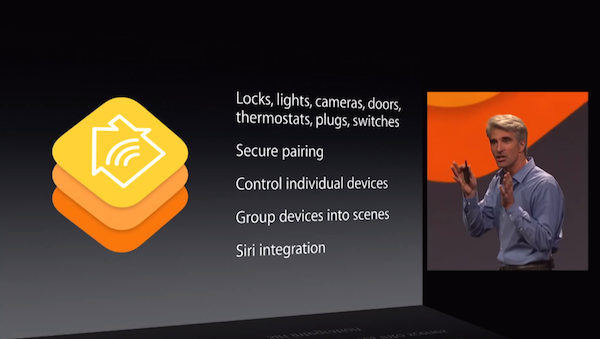 But there is one feature that would be essential to have Siri become a core part of Apple TV. The announced “always on” feature is the one. “Hey Siri, let’s watch some football” would seem to be a very Apple-ish way of approaching the living room. It will be interesting to see if this feature moves to the TV. This announcement has the most “start into my crystal ball to see the future” around it. With Continuity, Apple is likely using Bluetooth LE (think iBeacon) capabilities in their devices to determine when you are typing an email on your iPad and walk up to your Mac, and transfer the document and state of one device to another. Obviously this is a “cool” technology, but if you apply it to the Apple TV, the feature takes on a whole new perspective. 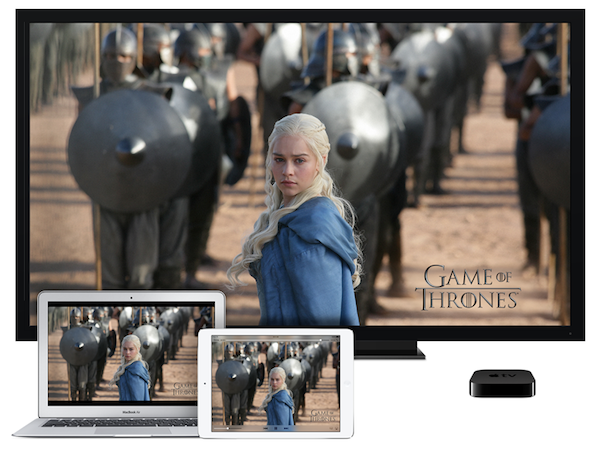 Apple could expand this capability to allow you to transfer the viewing of a YouTube or iTunes video directly to the Apple TV rather than AirPlay it. But even more interesting is the overall concept of location-awareness. If the Apple TV knew that your iPhone was in the room, when you launched the “Remote” app on your iPhone, it would pick the appropriate Apple TV rather than making you select. AirPlay could default to the nearest device. Content on the TV could automatically be selected based on the current user. Age restrictions could be automatic based on the devices in range. Many, many possibilities. Apple has “upgraded” their photos support from iOS devices, allowing photos to be hidden, storing all photos in the cloud, and streamlining the uploading and editing of cloud-based photos. 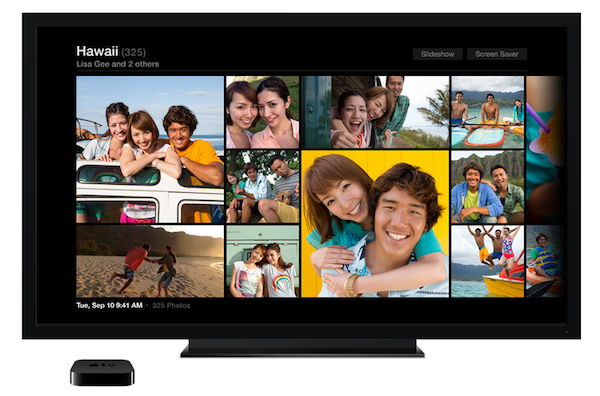 As photos are already supported on the Apple TV using the current iCloud services, we can safely assume that the new capabilities will likely be supported as well. Family Sharing that allows family members to share purchases from iTunes (music, movies, tv shows) and the App Store (games! ), as well as a family calendar and photos looks very promising, too. 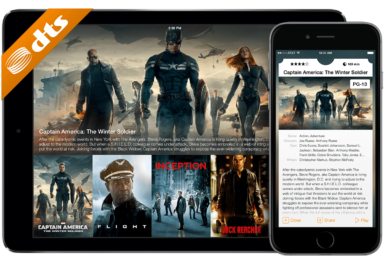 And let’s not forget that in iOS 8, AirPlay will use peer-to-peer to connect to the Apple TV, letting us share the content from the iOS device on the big screen much easier and faster. Another WWDC, another year, and no Apple TV public API support. 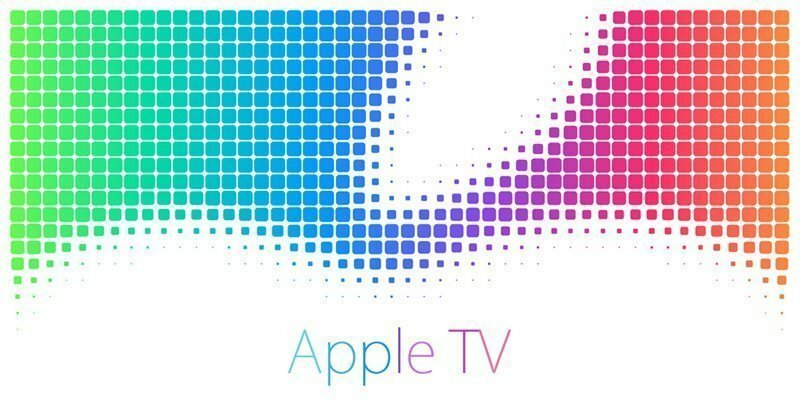 Yet Apple has continued to lay more and more groundwork so that if, and hopefully when, they do open up the Apple TV to developers, it will be with a set of mature and extensive capabilities.